We are the biggest name in the manufacturing and exporting a quality approved assortment of Plastic Tray, Measuring Cup, and much more. These products are admired in the market for their strong construction and easy usability. 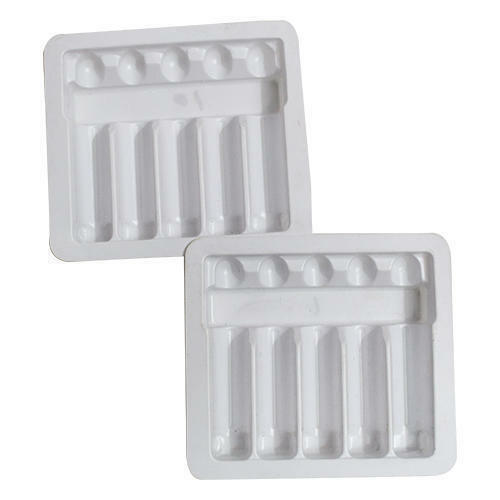 We are the biggest name in the manufacturing and exporting a quality approved assortment of Plastic Tray, Measuring Cup, Vial Seal, and much more. These products are admired in the market for their strong construction and easy usability.